Asus RT-N10E Router Hands on user Review. Internet has become a basic need now-a-days. 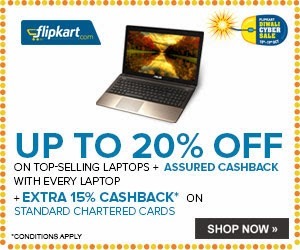 You can't carry a laptop or computer with you every time to browse internet. We can now browse internet in our tablets , phones , iPods also. I mostly rely on my phone's GPRS to browse internet. Once I went to a grocery shop with my wife for buying daily supplies. I wanted to browse internet there but I had no signal in my phone. Surprisingly the grocery shop had public wireless network that solved my problem. It was an extra service by the shop owner but it made me feel good. 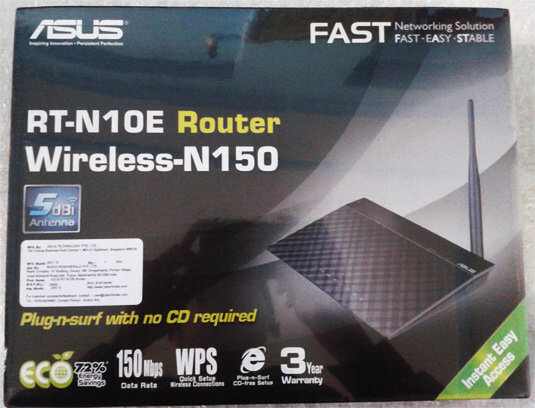 Talking about network routers now, I found out that the shopkeeper was using Asus RT-N10E. Back home i researched a bit about it on Internet and found that its an amazing Router at its price range . 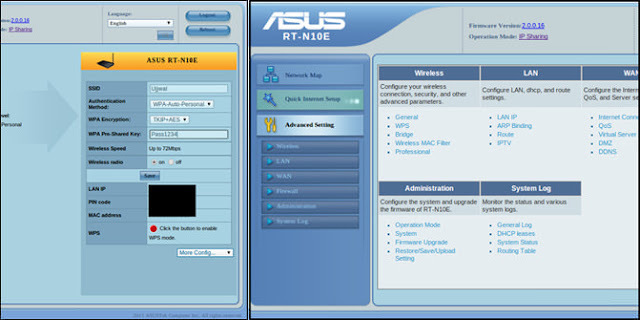 Asus RT-N10E Specifications : The Router Dimensions are 168 x 124 x 30mm and is weighing lightly at 120g, and has an external antena of 5 dBi. It operates on Network standards of IEEE 802.11b, IEEE 802.11g, IEEE 802.11n, IEEE 802.3, IEEE 802.3u, IEEE 802.11i, IEEE 802.11e, IPv4. The Wireless Router supports up-to 150 Mbps of connection and operates on a frequency of 2.4Ghz only. It supports various encryption like 64-bit WEP , 128-bit WEP,WPA2-PSK,WPA-PSK,WPA-Enterprise,WPA2-Enterprise,Radius with 802.1x and WPS support and it also has firewall with NAT and SPI( Stateful Packet Inspection). Asus RT-N10E has 3 control buttons - WPS, Power and Reset button. The small green led indicators on its Top indicate Power, WPS and lan connections. It supports 5 lan types Automatic IP , PPPoe (Mppe supported), Static IP, PPTP and L2TP. 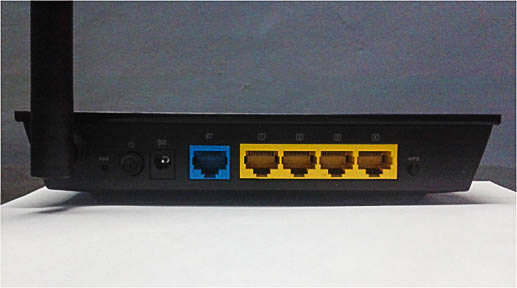 It has 1 RG45 port for 10/100 base T for WAN and 4 RG45 for 10/100 base T for LAN. Supporting Operating Systems include Windows 8, 7, Vista, XP , MAC OSX - 10.4/10.5/10.6/10.7 and many Linux Distros. Design and Build Quality : One Department where ASUS RT-N10E doesn't get trumped by any other Router is Looks, Style, Design and Build Quality. It has a cross stripe pattern style in top. Asus designed it keeping in mind it that it should be eye catchy. The external antenna is not detachable . Also you need a stand to keep it vertical, And in standing position it has grip on button which don't let it slip. The router is very tough and is not made up cheap soft plastic. The green lights on its Top surface look really good . Price vs. Performance : Asus RT-N10E costs about $23 (But i got it from Flipkart at a Price of INR 1245 only ) in local markets and internet stores. In the same price Range we found some more routers of other companies but none of them was giving even a slight competition to RT-N10E. Its most suitable for covering 1 floor of your house. It has a 5dBi antenna which covers a lot of area. Again I don't say its very good in terms of performance and covering area but its best in its budget. It covers medium sized house / shop very easily. Also after being used for 3-4 days continuously it gets heated negligibly. User Interface : Well now coming to user interface of Asus RT-N10E, its is actually quite pleasing. Its a plug and play router and the setup wizard is Newbie friendly. The QIS(Quick internet Setup) Wizard is quite awesome and hassle free. It automatically detects your network type and applies settings for it, Also the interface offers lots of features and enhancements. Packaging : I would say that its very good packaging. 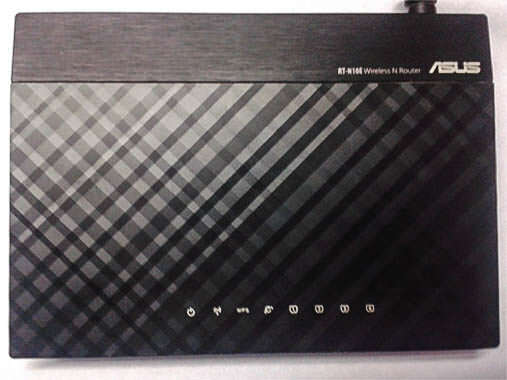 You get Asus RT-N10E router, network Cable, and a power adapter of ( AC Input : 110V~240V(50~60Hz) and DC Output : 12 V with max. 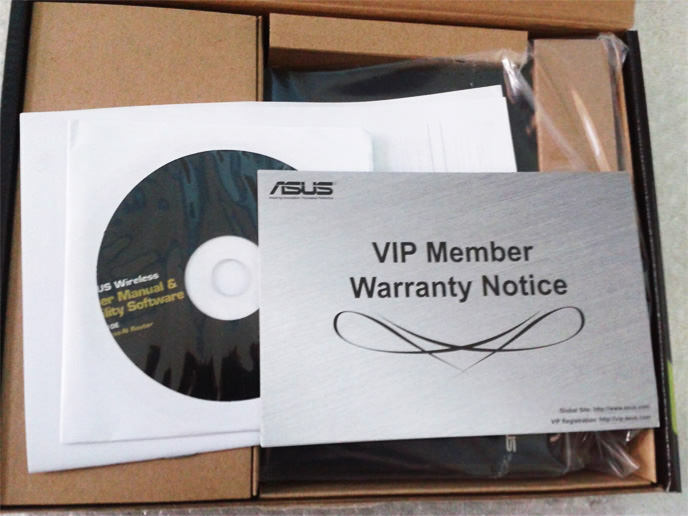 0.5 A current) Warranty card and manuals. Its not like you need to tear the box for the product. Final Verdict : Well coming to final words I say at the price of $23 (approx.) you are getting the best thing available. The Router has many pros in its price range like Newbie friendly interface with advance features, great design and build quality also a 5dBi antenna. On the other hand the coverage area isn't that much but its the best from any other routers at that Price Band. so which is the best router at that price range? I'm planning to buy a new router and was planning to buy this one. how can you know it has the best wifi range among all routers at this price range?? I personally used TP-Link 740n, D-Link DIR-600L and Netgear JNR1010 at my big house.... and found D-Link DIR 600L is best in case of wifi range. Did not use this router so keen know how can you verdict this router's range ?? Did u use other routers also ? Yes three Routers in the exact same price band were used apart from this. and you found this router's wifi range is better than them ? If it is please let me know I m about to buy this router but not sure about the wifi range.